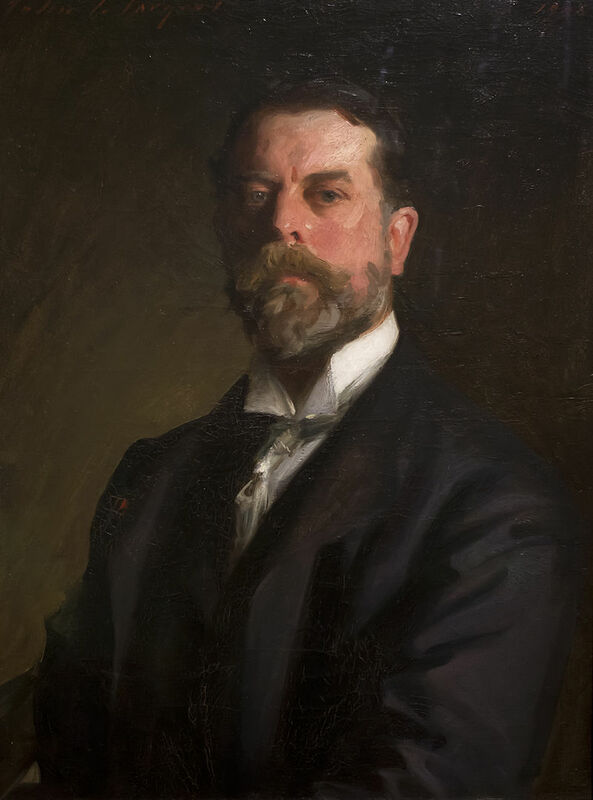 Sargent was born in Italy of American parents and did not come to the United States until 1876. Influenced by the French Impressionists, he created a lush bravura style, which he used to paint elegant portraits of wealth and privilege in America and Europe. His work is a vivid and beautiful evocation of the exuberant Edwardian age on both sides of the Atlantic.